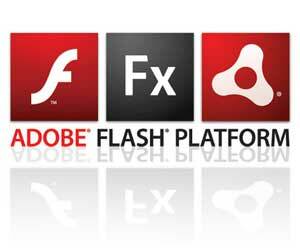 Free Flash MX Guestbook PHP TXT: By Mentaleruptions. Probably the best and easiest to edit Flash MX guestbook. Converted from an HTML guestbook powered by a simple PHP script and one text file you cant go wrong. The guestbook doesn't function on here because it needs to connect to the .PHP file. To view it working goto www.mentaleruptions.com Instructions are in the zip file along with credits. Read the README.txt file for all updates and future plans..